Did your classmate use the appropriate header for their memorandum? Is the information in it correct? If not, specify what is incorrect. Is the subject line clear and concise? If not, offer an idea of what needs to be stated differently. Are there parts of their approaches and justifications that are unclear to you? Specify what part(s) of their memorandum, and why it is unclear. What changes would help to make it clearer? What aspects of their responses were particularly helpful in making their memorandum clear? 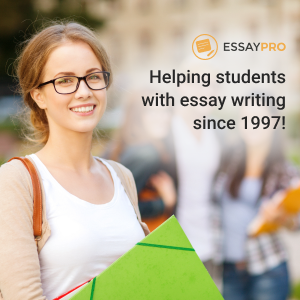 Did your peers utilize a professional writing style as outlined in the assignment? Provide examples of how they did or did not meet this requirement. Did their use of visuals in their document help make their ideas more clear?